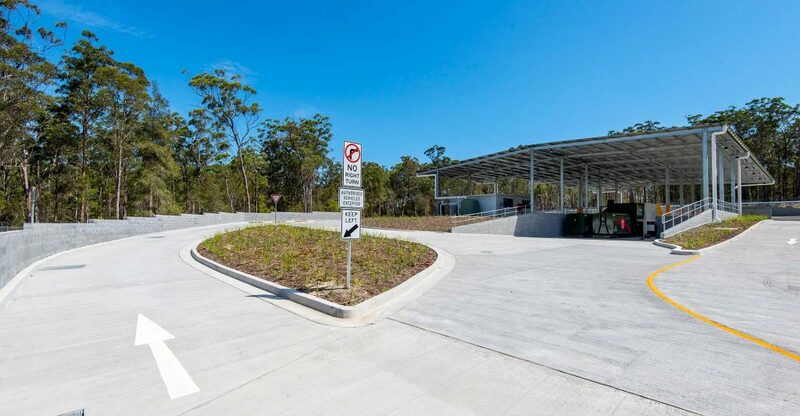 Commercial Project Group is a Commercial Building company specialising in Design & Construction, Project Management and Contracting with a Head Office in Port Macquarie NSW. Our foundation is built on over 30 years of successful business predominantly in the North Coast area with the broadest and strongest regional subcontractor and supplier base available. In 2007, a new evolution of the business incorporating our name change to Commercial Project Group Pty Ltd signaled the integration of years of successful construction and business experience with the rising of a new internal business structure. The previous related companies of Commercial Project Group were long standing and distinguished vehicles which we’re punctuated by many successful projects. CPG have earned itself a reputation for our ability in the Design and Construct field, integrity, public relations, safety, quality, economical and timely completion of projects from our proven track record with well-established and high profile clients, consultants, subcontractors and suppliers. We are focused on being pro-active and adding value for all of our projects. This is a sentiment which we are sure would be supported by many of our repeat Clients. Our people and their skills and experience is the key to our long term and ongoing success. While being a regional based company, it is of note that a number of our staff have worked internationally and in metropolitan areas on large scale projects which is an asset in the experience, resources and contacts it affords. This experience gives our clients the assurance that there projects are being delivered by a professional and sophisticated team. Our Management and Construction Teams are very stable, enthusiastic and flexible. Together, the Commercial Project Group team have the experience, knowledge and skill to be able to successfully manage and deliver your construction project of any size, nature or complexity. 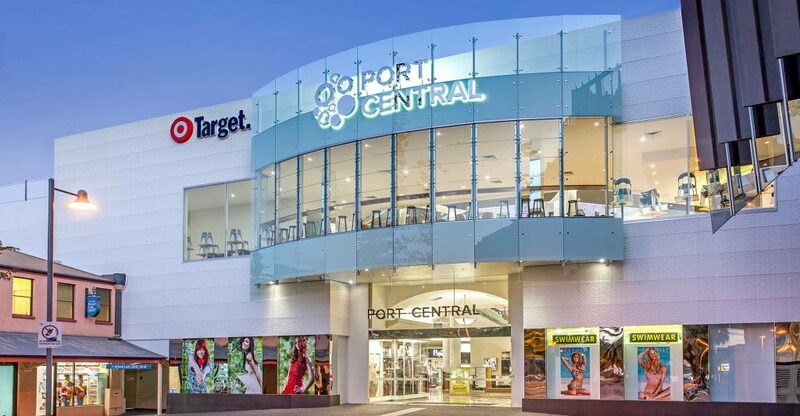 CPG is a privately owned commercial construction and project management company based in Port Macquarie on the Mid North Coast of NSW with the expertise capable of successfully managing projects in most sectors of the property and construction industry. Commercial Project Group has been established for over 40 years and our enthusiastic management team has earned itself an exceptional reputation for our ability, integrity, collaborative relationships, safety and economical completion of projects. 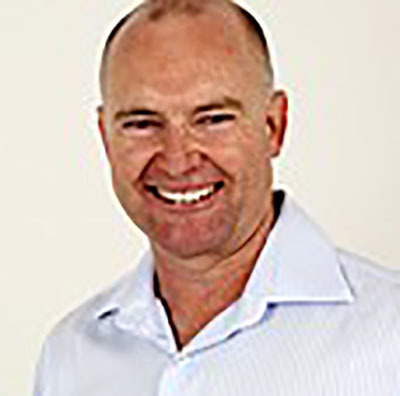 Chris has been in Port Macquarie and active in the local community for the last 15 years in both business and in sport. Chris has many valuable years of experience from running large complex projects in Sydney with a few of the notable projects being the Hillsong Church, Harbourside Shopping Centre Darling Harbour and HMAS Watson Naval Base. 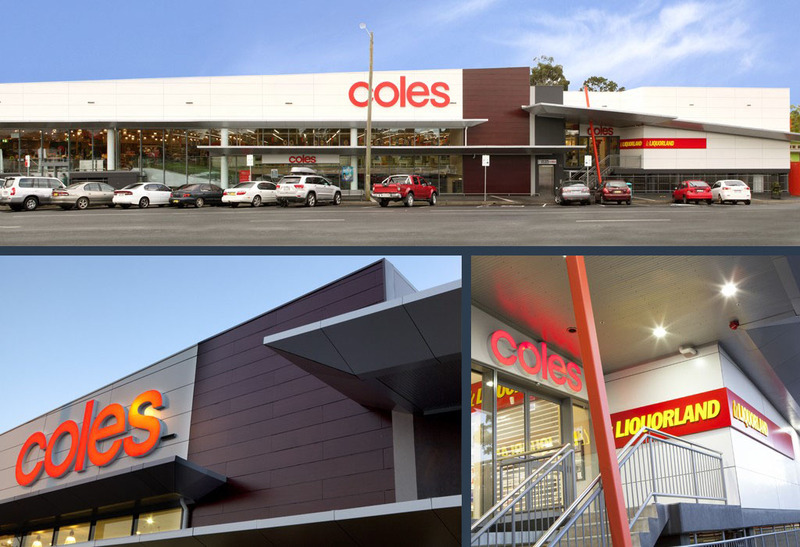 For CPG Chris has also produced numerous quality projects including Newman Senior College Campus, Macquarie Business Park, Rydges Zebu bar/ Restaurant/Function Rooms, Wingham Plaza and Coffs Harbour Coles. Darren had been an integral part of the construction industry in the area for over the past 25 years. 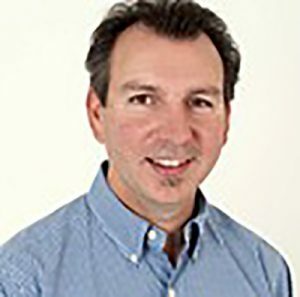 He has earned the respect of clients, consultants and subcontractors alike during this period due to his attention to detail and thorough knowledge of our industry.Darren's input throughout the design & construction phases of projects have benefitted from his involvement with numerous repeat clients being a testament to his skills. Aram has more than 20 years experience in the construction industry and during this time has built a reputation for helping clients meet their project goals. 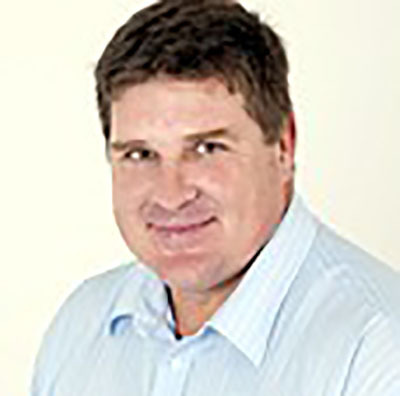 He has Bachelor of Construction Management from the University of NSW and became a CPG director in 2007. Aram brings to the CPG team extensive experience in project development, project management and project administration across all facets of construction. He has a client focus and has strong communication skills. Occupational Health & Safety Management System - Commercial Project Group Pty Ltd are certified to the requirements of AS/NZS 4801:2001 Certificate No. HSM40230. CPG aims to ensure successful project delivery and to exceed our clients expectations. Our objectives give us tangible goals and our values define who we are. 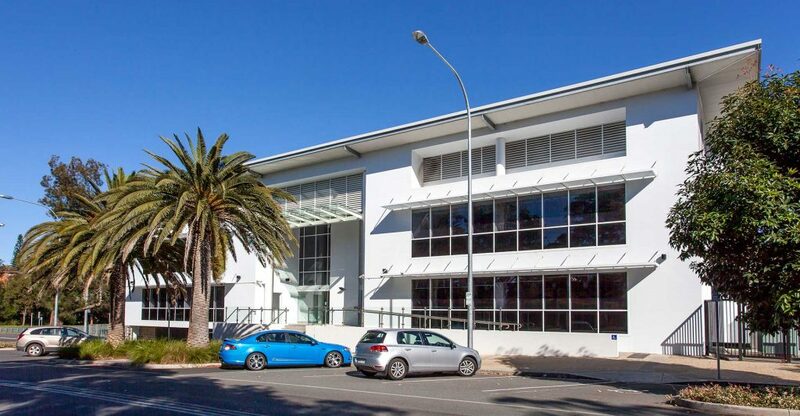 Commercial Project Group Pty Ltd Company Policies are displayed at all of our sites, head office and are readily available on request by contacting our head office.